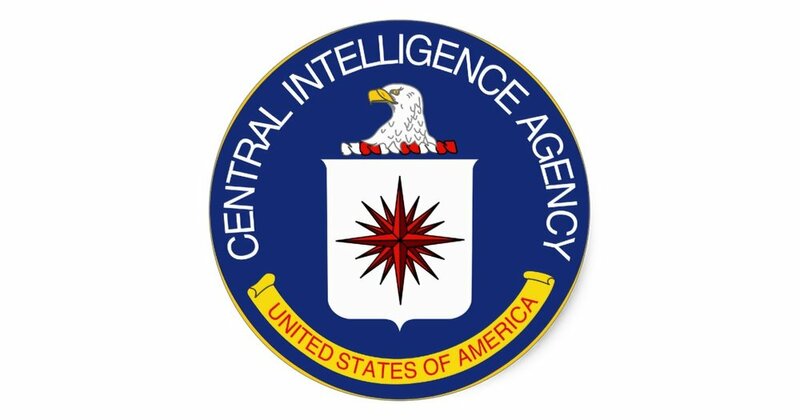 In 1996, the CIA enacted Executive Order 12968, Access to Classified Information, which removed the ban on homosexuals holding high-level security clearances, including classified and top secret. Since then and for twenty years, the CIA has evolved into a more diverse organization. The Agency fosters a thriving LGBT employee resource group and regularly recruits LGBT individuals for administrative and clandestine roles. In order to publish this story, the author requested and received clearance from the CIA’s Publisher Review Board (PRB). Although the civ-5 character, Trey Carter, and the author share similar history and experience, Demaris Protocol is a work of fiction. People, places and other references have been created, altered, and/or amplified to protect individual privacy.